As a project manager or business analyst, we are often called upon to create dashboard type views in status reports for Executives. Typically, company executives don’t want to see lots of words, they just want a table and a quick visual of progress. 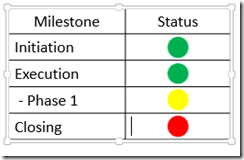 Also, most status reports are created and displayed in PowerPoint. 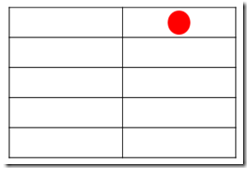 2) You insert shapes into the table cells that represent your status colors like Green for Good, Yellow for Cautious and Red for in trouble. 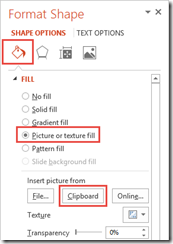 So what can we do to lock in the shapes in a PowerPoint cell? 6) Adjust the Offsets until your shape lo When your shape is inserted, it will fill up the entire cell. We need to add some spacing around the shape to make sure it looks normal. You can do this by increasing the Offset values in the Fill pop-up menu. 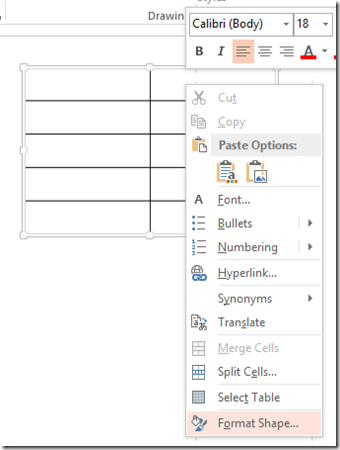 You have now inserted a shape that is connected to a table cell in PowerPoint. 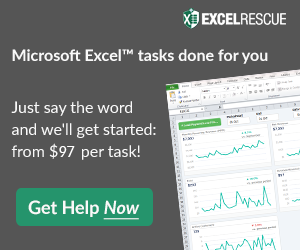 This will save you tons of time as you format and change your presentation. 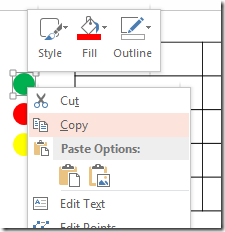 To change status colors to one of the other status’, you just need to copy the original shape you inserted again and format the cell of the table like you did before. Do you have to use PowerPoint a lot in your position? 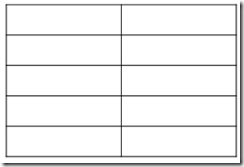 I find that I have to use a combination of Microsoft Excel, Word, PowerPoint, Project and Visio in that order. Let me know the tools that you use in the comments below. In this specific case of using traffic lights, I found a much easier alternative. 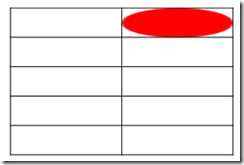 Just insert a filled circle Symbol (Insert –> Symbols –> Symbol) into the desired cell and colour it. It will always stay the same shape, even if you resize the cell, and is easy to move. To edit its size, just change the font size. As I think about this more, you are replacing the background with the image of your status. If you want to retain the background, you should create the image you are using for the status on top of the same color you wish to retain. Then it will appear that the background color is maintained. Has not been a problem I recognized as I use white background. This method seems to work. But the background color is lost. Do you know how to retain it? Thanks. Hi Hema, I believe if you have the background color on cell on top and bottom, it should be maintained. One problem I noticed – if the row height of the cell changes, the image will become distorted, and will need to be readjusted. Would just be easier to manually drag the traffic light in this case (I’m working with a table in which the row heights change constantly). Thanks NX for the Symbols hint. Since I could not easily find the correct symbol, I created a blog post after solving it. This is Awesome Markus. Thanks for Sharing.